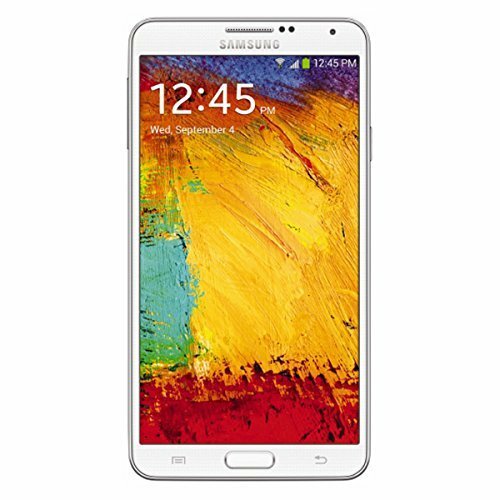 Samsung Galaxy Note 3 is a top-notch cellphone launched in September 2013, including a huge 5.7-inches touch-screen, a high performance Quad-Core processing unit clocking at 2.3 gigahertz, and two cameras, a 13 megapixels back camera and a 2 mega-pixels front camera. That's all? No, it's only the starting point of this extreme review. Samsung decided to build this cellphone with an exceptional 2300 MHz Quad-Core CPU, included in the Qualcomm Snapdragon 800 MSM8974 chip with a big 3 GB RAM. Collaborating with graphic calculations, it also uses an Adreno 330 GPU running at 450 MHz. An excellent aspect of this cellphone is the 64 GB large internal storage memory and an external memory slot, which allows the user to install hundreds of applications and even the largest games available nowadays without even thinking about how much storage is left. The Note 3 is a very compact phone, taking into consideration it packs a 5.7 inches screen and it has just 5.95" long and 3.12" wide. This cellphone has an amazing design, with a thickness of just 0.33". 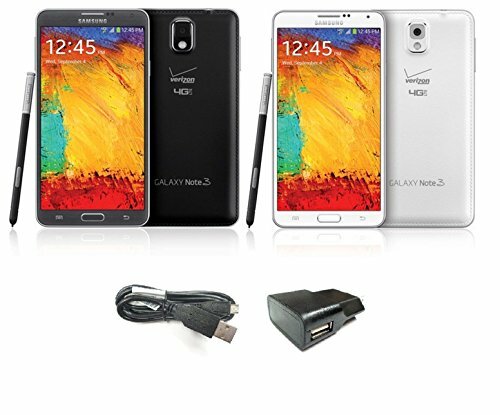 Samsung offers the Note 3 in three color options: black, pink and white. Samsung did an excellent optimization job making this cellphone as lightweight as 5.93 ounces. 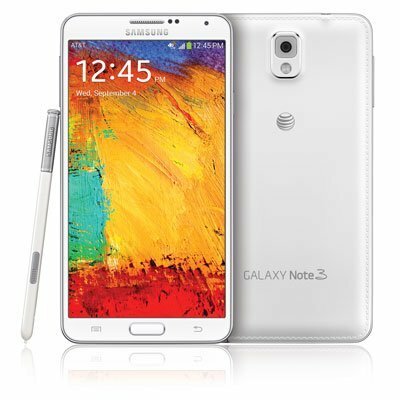 The Samsung Galaxy Note 3 is equipped with two cameras, a 13 MP back-facing camera and a 2 megapixels front-facing camera. Whereas it's 13 MP may seem incredible the back-facing camera sensor size is quite small it takes darker pictures than it should. The Note 3 can also capture videos up to 3840x2160 (4K) at 30 frames per second, and HD 1280x720 slow-motion videos at 120 frames per second (4 times slower than normal videos). To complete the camera, it also includes multiple useful characteristics like flash, fast burst mode, auto-focus, digital image stabilization, face detection shooting, HDR mode, smile detection shooting and geo tagging. This cellphone includes a high-tech 1920 x 1080 (Full HD) 5.7-inches display, which makes everything look vivid and colorful. Its display uses Super AMOLED capacitive technology, and is multi-touch enabled. The Note 3 provides Wi-Fi capability (and it can share it with other devices around, acting as a modem or router), 4G (LTE) high speed internet connection and also HSPA+ data connection, a lower speed 4G network or fast 3G connectivity, supported by HSDPA, HSUPA, UMTS and EDGE technologies. 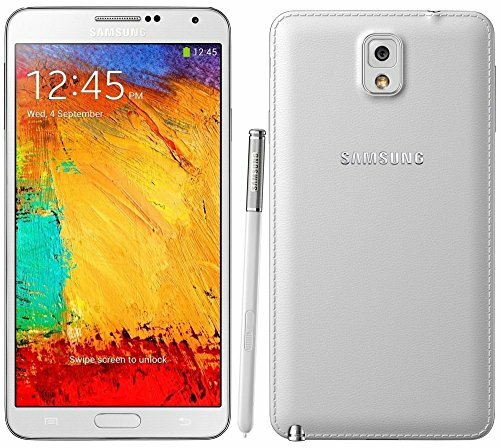 The Samsung Galaxy Note 3 works with a Micro SIM card for GSM networks and it can connect using both GSM and CDMA. This phone also features many interesting features like Bluetooth (allows communication with other cellphones, computers and accessories), GPS (Global Positioning System), Infrared Blaster and NFC, and multiple sensors like Light Sensor, Proximity Sensor, Accelerometer, Gyroscope, Barometer and Compass. This device has a big capacity 3200 mAh Li-Ion battery that can keep this cellphone running for many hours and even reach the end of the day without having to charge it. According to Samsung, the Note 3 has a reported 420 hours stand by time and a 25 hours talk time. This cellphone is really cheap considering it's a great cellphone and it costs only $ 260. No matter if you will use it for work, will use it for gaming, want it mainly for social networks and internet browsing or are a photography fan, this cellphone is a good choice for you.